Established in 2006, Badwell Ash Holiday Lodges were bought by the current owners, former Solicitor Penny and Landscape Gardener Antony, in September 2015. Having worked long hours in Cambridge the couple were looking for a business opportunity that would allow them to spend more time with their young family in a rural environment. The pair aim to provide a unique holiday experience with an emphasis on quality, relaxation and exceptional personal service in an idyllic lakeside setting. Having grown up in Edinburgh, Penny studied Law at King's College, London University, completed her legal training at a London City law firm and qualified as a Solicitor in 1997. She practiced law for 15 years, specialising in clinical negligence litigation. Between 2002 and 2006 Penny took a career break when she travelled the world extensively, qualified and worked as a Dive Master in Thailand and Malaysia and dived throughout the Indian Ocean. She eventually returned to the UK and spent a short time working at a London tailormade travel specialist before returning to her former legal career, this time in Cambridge. 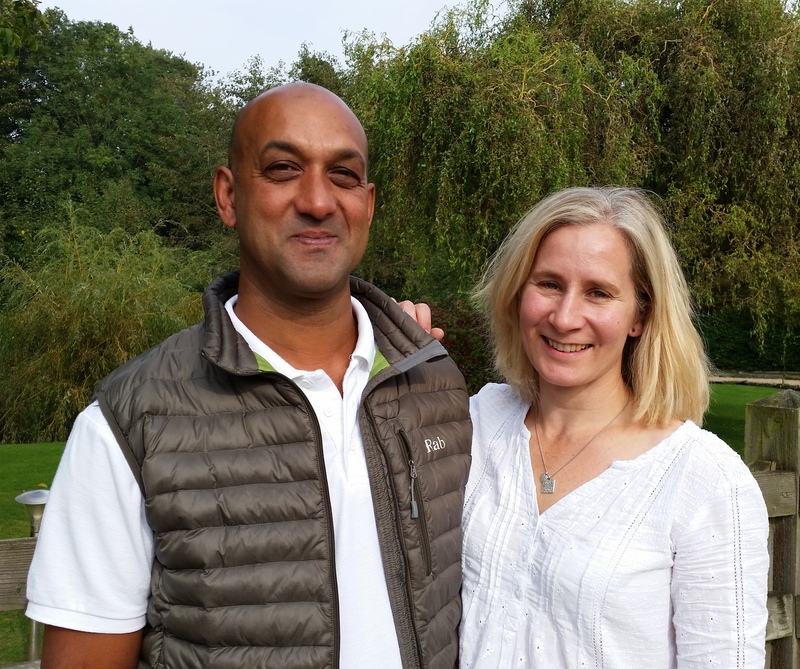 Having met Antony in 2007 the couple went on to have 3 children and, whilst on maternity leave with the youngest, Penny and Antony bought Badwell Ash Holiday Lodges and relocated to Suffolk. 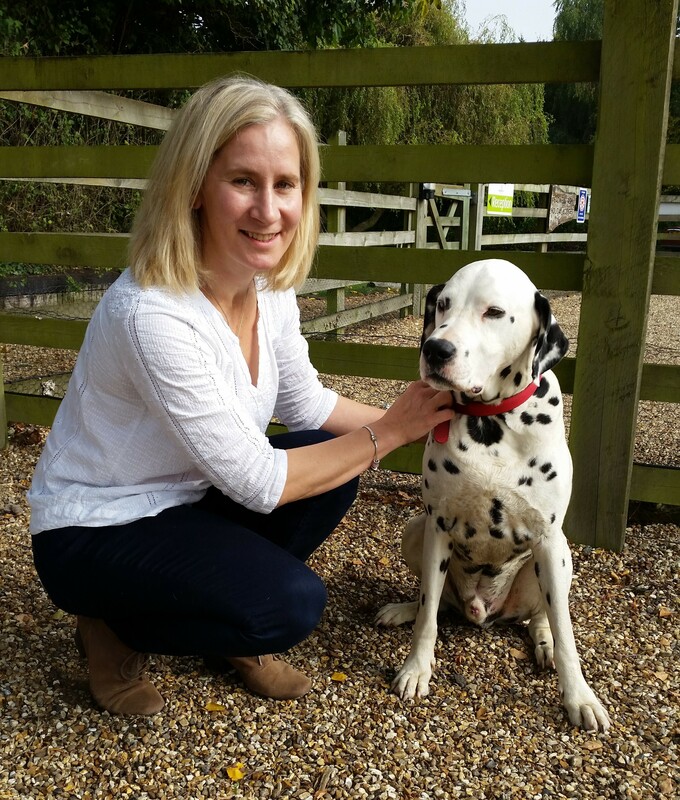 Antony has lived and worked in Suffolk and Cambridgeshire since early childhood. After finishing school he trained and worked as a Chef and subsequently owned and managed a large successful commercial cleaning company with his father. Antony then decided to make a business out of his hobby and love of gardening and the outdoors. He set up his own Landscape Gardening business, building up an extensive client base throughout Cambridge, Suffolk, Essex and North London. As a keen fisherman, the opportunity to own and run Badwell Ash Holiday Lodges with its 3 private well stocked fishing lakes set amidst 4.5 acres of mature trees, shrubs and lawns, was a dream come true for Antony. 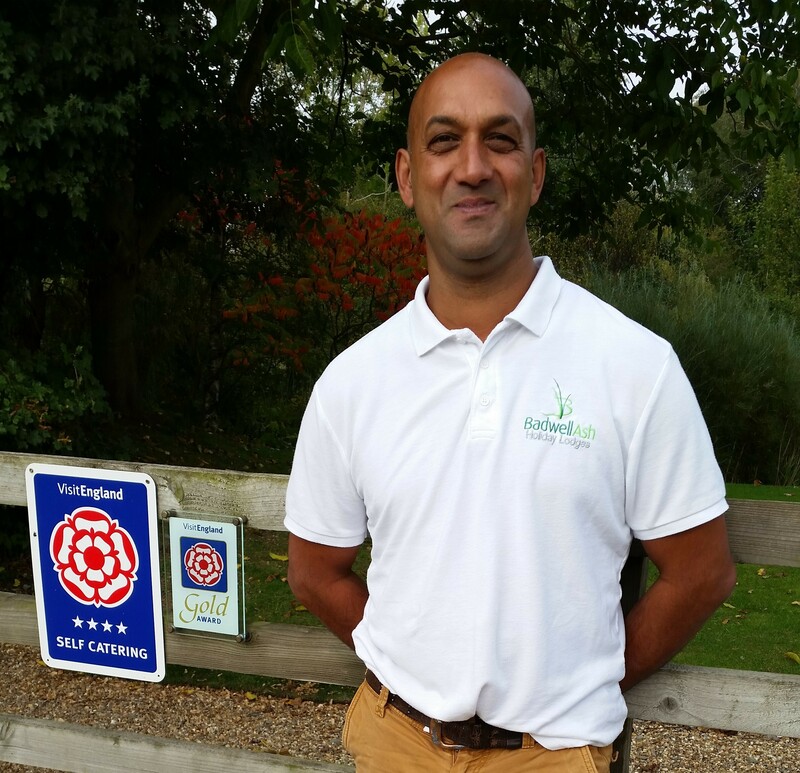 With his experience in planting, maintaining lawns and property maintenance and his ability to chat to anyone, Antony is in his element at Badwell Ash!